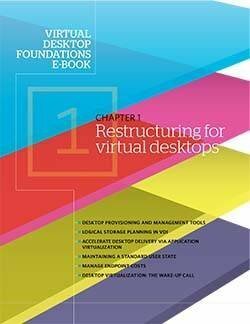 Offline connections still pose a problem when it comes to VDI sessions. 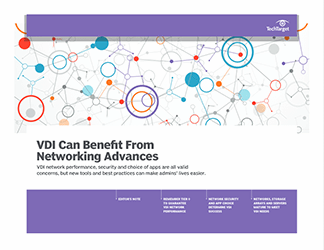 How has networking evolved to allow for better connections over the WAN and to remote desktop sites? 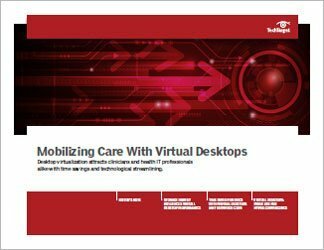 What tools and practices can virtual desktop managers apply?